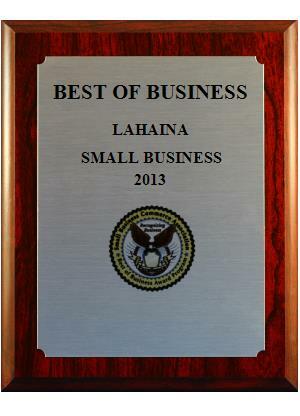 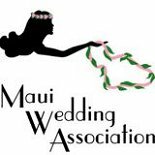 LOVE Maui Weddings has been planning thousands of weddings and vow renewals on the island of Maui since 1992. 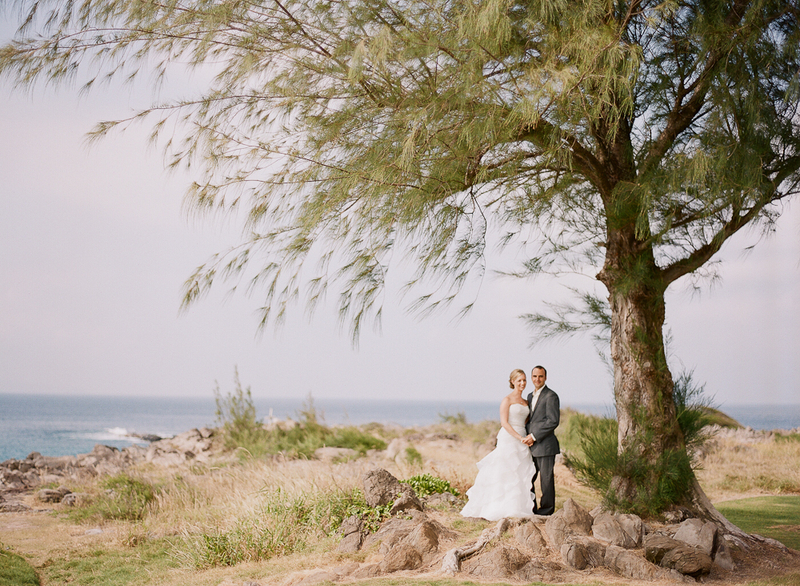 From arranging simple beach weddings to coordinating elegant estate weddings, we are experts in making your Maui wedding a stress-free, beautiful day that you will remember forever! 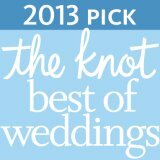 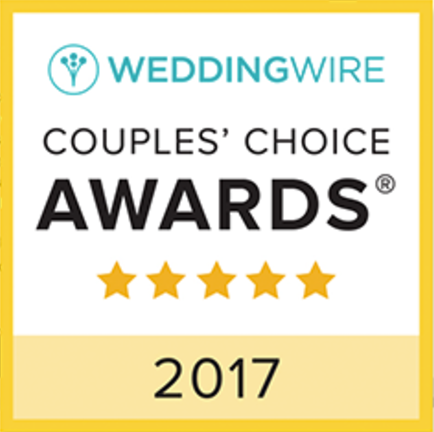 We work with you to customize every aspect of your wedding and create the wedding you want – a truly unique and memorable day for the two of you. 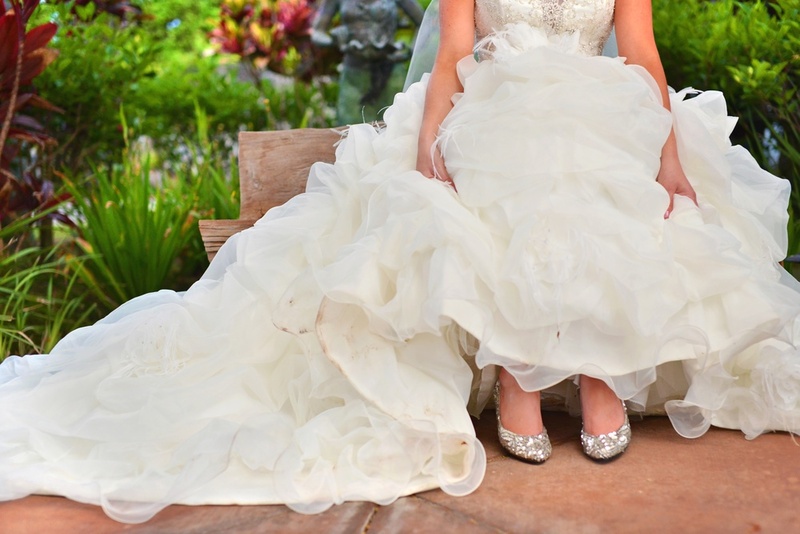 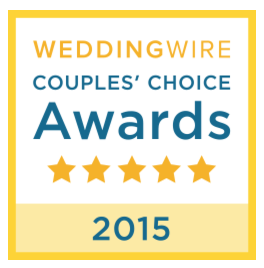 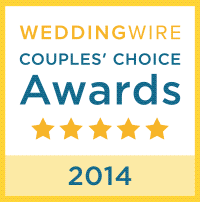 Call us today to start planning your Maui wedding day!